The tragic shooting of Michal Brown by a Ferguson Missouri police officer ignited a national firestorm over the issues of police brutality and the marginalization of racial minorities by law enforcement. Thousands of protesters, in dozens of cities, have marched for justice since the shooting and the inertia of the public seems to indicate that this won’t be stopping any time soon (particularly because such shootings happen on a weekly basis in this country). While the primary foci of these protests has been on issues of police violence and racism, the recent DOJ report on the Ferguson police force has illustrated a third issue that is undeniably as important as the other two: The Ferguson police department has been shaking down poor residents of their city for a personal profit—if those targeted cannot pay, they are forced into a hopeless and virtually endless whirlpool of litigation. 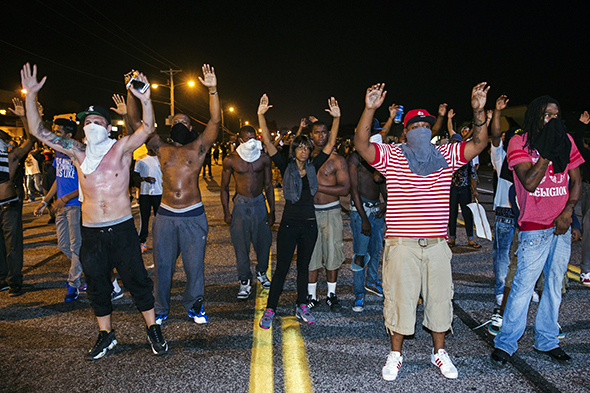 This is not an issue isolated to just Ferguson, as similar regimes have been instituted in almost every state. Across the nation, police departments are being asked to tighten their budgets because state and local revenues are down and federal aid is stagnant. Despite these cuts, police departments are expected to effectively protect their communities and are open to extreme criticism if the quality of their work starts faltering. In effect, the police are forced to either do the same level of work with far fewer resources (almost impossible), or to find alternative forms of revenue to supplement their shrinking budgets. In order to supplement their budgets, police departments have increased their reliance upon civil asset forfeiture and civil fines. Both of these policies are conservative forms of revenue generation that attempt to shift the burden of funding the police onto those who are arrested by forcing offenders to pay fines or forfeit property that will be auctioned. The proceeds of these policies are then used to fund police operations, prosecutor’s offices, or even police pensions. While lucrative to police departments, these policies have four immense flaws that lead to massive inequalities and injustices. First, giving the police a profit motive to arrest people creates the incentive for them to arrest as many people as they can, for any manner of fineable offense, regardless of whether it is fair or not. In some cases, this is even exacerbated by quota systems, where police officers are sent out to find fineable offenses rather than protect the community. In effect, the police departments are transformed from a public safety organization to a for-profit corporation that has the legal backing of the government and ability to coerce the public with the threat of force. 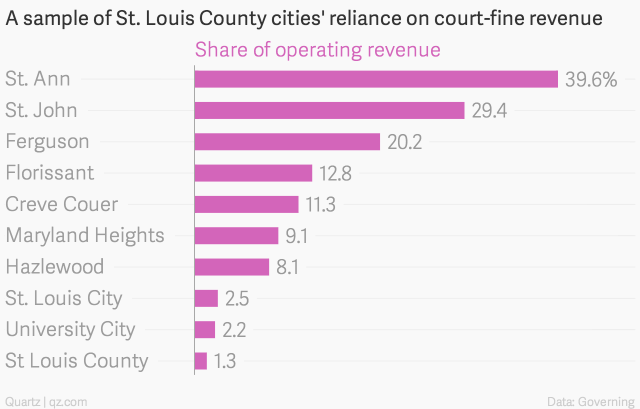 Second, systemic racism and classism in our nation’s police departments causes almost the entire financial burden of these fines to fall on the poor and racial minorities. Because they are targeted disproportionately by the police and are the least able to defend themselves in court, these vulnerable groups are fleeced for their money and often forced into virtual debt servitude. Third, many fines and fees are designed to balloon in a way that can lead to ridiculous increases in the amount owed. Among other things, if a person is late to pay a fee, cannot pay due to a lack of funds, or is unlucky enough to fall victim to a clerical error, additional fines are tacked onto the principal. In some cases, these penalties can dramatically exceed the original fine and accrue to the tune of hundreds or even thousands of dollars. If a person cannot pay, they are sometimes jailed, which gives them a criminal record and may lead them to lose their job. Fourth, shifting the burden of funding the police from state and local taxes—that are paid by everybody—to a system of fines and fees is incredibly regressive, as it increases the amount of money that the poor have to pay towards supporting the system while reducing the amount that the rich do. This is not only troubling from a fairness perspective but also an economic one, as such fines can create a real drag on the economy of a poor community (every dollar leaving the community in fines is a dollar that will not be spent supporting local businesses). At the end of the day, these four flaws in fine-based police funding programs create a perfect-storm. They create a system where poor minorities are targeted by police for committing non-violent, if not non-existent, offenses solely for the purpose of generating money for the police department. 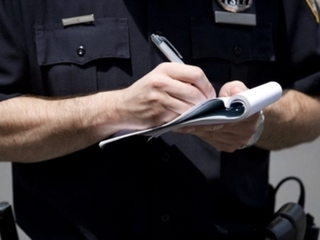 Individuals living in certain areas are repeatedly victimized by police, while the revenue generated through their fines is used to provide protection to the rich and upper middle class. 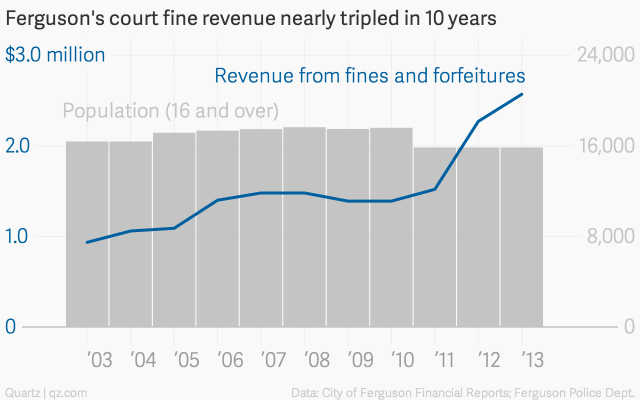 Ferguson is only one example of this system in action. Hundreds of cities have implemented similar exploitative systems and the media rarely covers the issue. This lack of coverage is simply a function of the problem being fairly bland (it doesn’t involve a disappearing plane after all) and primarily an issue that harms poorer communities and individuals who are seen as guilty of committing some offense that justifies them being fined. If we want to change this system of exploitation, we must demand that everybody pay their fair share. Rather than enticing the police to exploit the vulnerable, we must guarantee them enough funding to do their jobs while ensuring that the burden of providing these funds falls primarily on those who can afford to pay—this likely means that taxes will need to be increased. Very well written and concise. I can only add that the “war on drugs” has been fueled by the ability of local police to confiscate property of any drug-related offender. There are plenty of examples of people losing homes, cars, etc. without due process. And the SCOTUS has affirmed the constitutionality of that process. And just like with the prisons, the bloodsucking private sector has smelled the money and is getting involved in this monstrous abuse.